Daily flights from Maun/Kasane to Qorokwe airstrip (20/60 minutes) with a 40-minute game drive transfer to camp (depending on water levels). 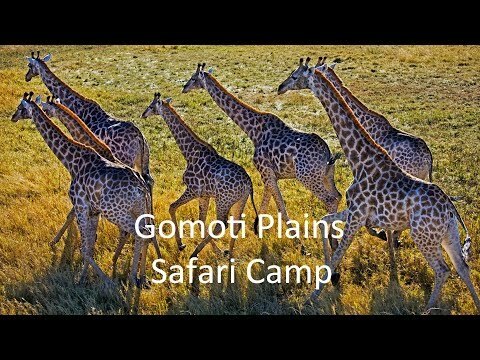 GOMOTI PLAINS: All ages, children under 6 stay free (private vehicle required) and 50% off for children under 12. Morning and evening game drives, walking (children 12+, guide dependant), mokoros (children 12+, water dependent), catch-and-release fishing, after dinner night drive. Gomoti Plains welcomes children of all ages and children under 6 years stay free of charge. Please note that a private vehicle must be booked for families travelling with children under 6 years old. 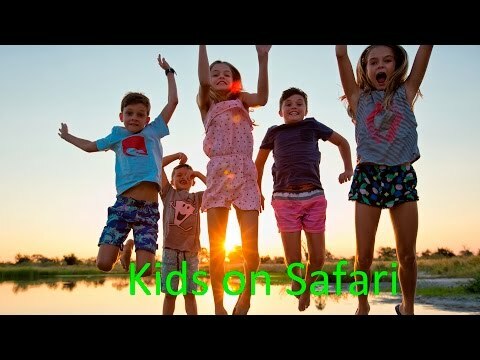 Gomoti Private is an exclusive-use camp and children of all ages are welcome. Walking and mokoro is not available to children under 12 years old. Gomoti Private has only 1 luxury tent and 1 family unit. Perfect for up to 6 guests to enjoy a completely private Okavango Delta safari. Enjoy deep delta catch-and-release fishing at Gomoti Plains and Gomoti Private. Needs to be arranged in advance. View other hotels & lodges categorised by FISHING.